If you’ve been online on any social media or news outlet, you’ve heard that the leader of the Westboro church, Fred Phelps, is sick or dying or dead. I’m honestly not sure. I’m too busy doing other things like making sure my kids are at soccer and haven’t dropkicked each other to pay much attention. I tend to take an osmosis approach to world events – if it is important enough, I’ll find out about it whether or not I try. I know that many people are news junkies. I’m not. I won’t judge you if you don’t judge me. At their request, I wrote an email to the CEO of Qatar Airlines. The TL;DR version – Expedia SUXS, Qatar Suxs, iiNet awesome. Settle back people, this is a long one. 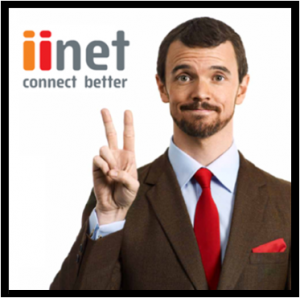 Today I called iiNet to cancel my Internet service. I wanted them to hold off for a day or two so that I can have Internet while I am moving out. Chris (the CSR) says that he’s put a note on the order to let it sit for a day or so. I’m like, “Whatever” and tell Tanel (my wife) that we’ll have to start stealing Wilf’s (my neighbor) Internet. As I’m saying it, I get this email. After your phone call I asked around and was informed that the cancellation itself was instantaneous, the part that was pending was to do with the codes and setup on our end. What I’ve done is uncancelled it and set myself a reminder for two days to fully cancel it. Having children makes you think about the things, people, and events that formed you into the person you have become. I’ve always wanted to be an artist. It’s just something that I’ve coveted. But the only “encouragement” I got was from a college professor that was obviously more interested in my body (at the time) than my ability. 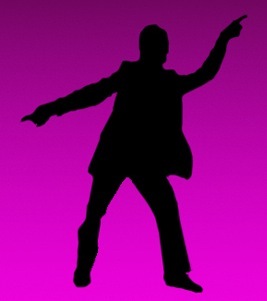 So I turned back to what I’d received accolades – writing.